I cannot believe that the summer has come and gone–it really flew by! 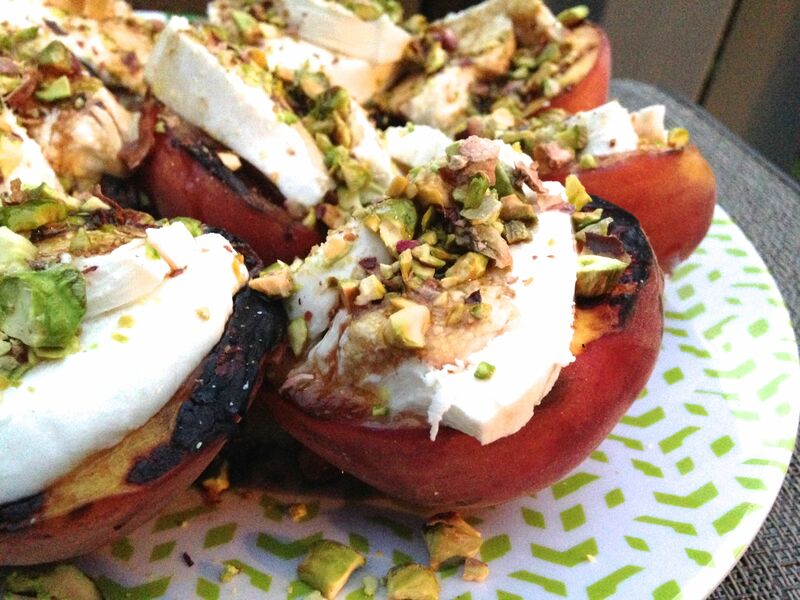 In an ode to the last days of summer, I am posting this delicious Grilled Peach Mozzarella dish. In early July, my friend Jaleh, told me that she had a burrata grilled peach appetizer and I have dreamed about it since. Last week, we spent a long weekend in Sag Harbor with some friends and I was set on making this for one of our dinners. 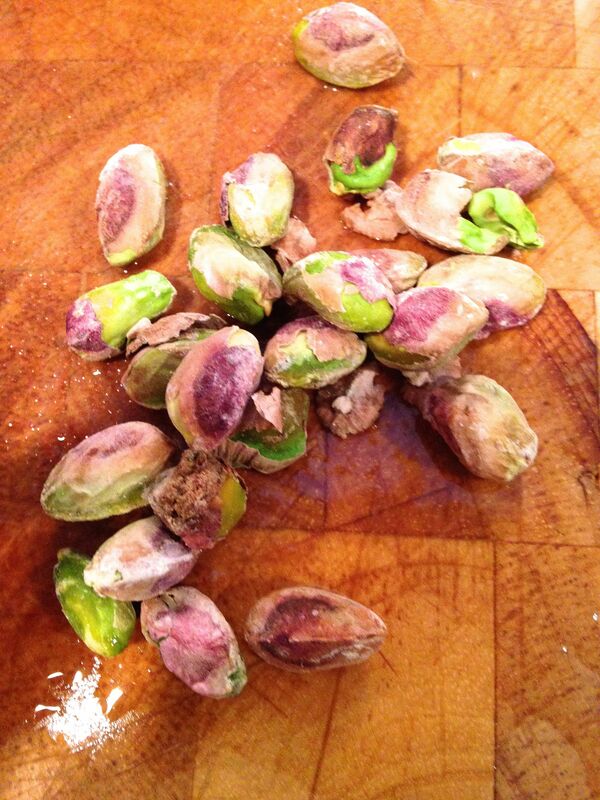 As I was prepping, my duties as a mom called, but luckily, my friend Andrea stepped in and finished the prep for me. This is super easy to make and incredibly delicious. 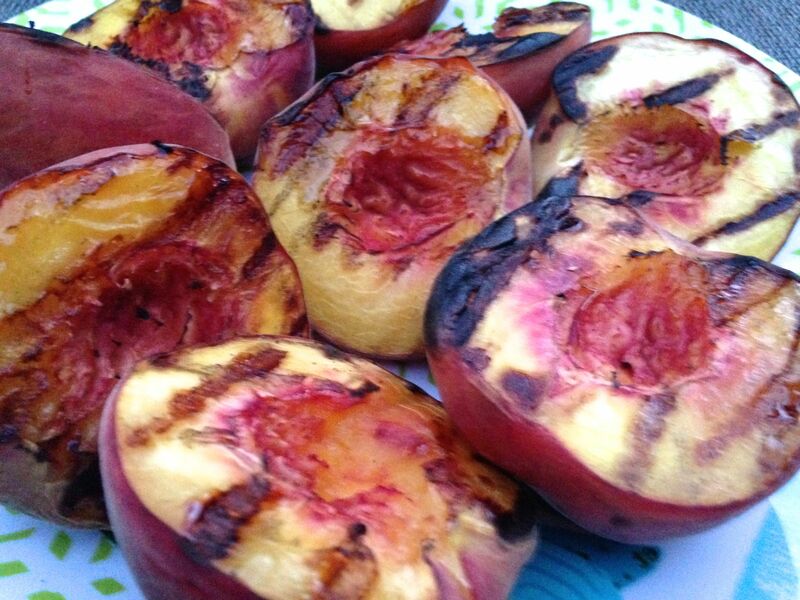 We grilled the peaches on the barbecue but you can easily make this right in your kitchen! Thank you Jaleh and Andrea—Here is to good friends and good food! 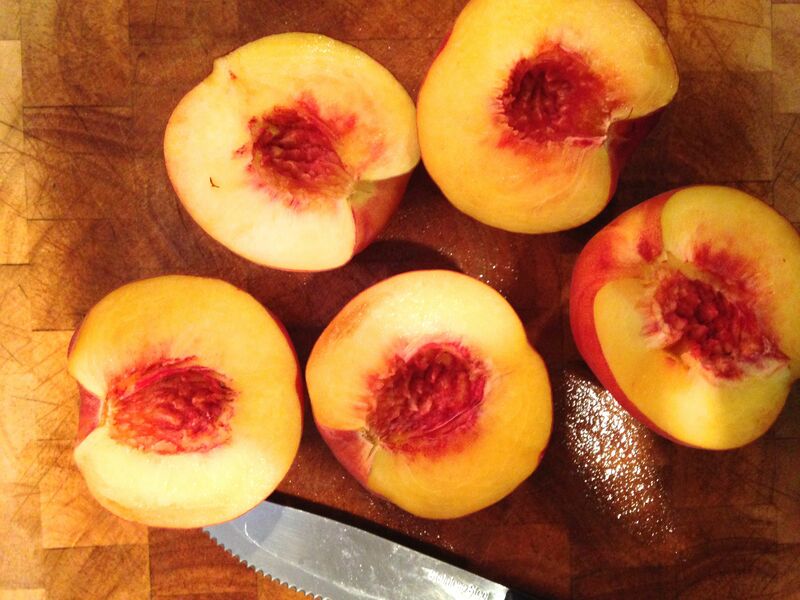 Slice peaches in half and discard pits. Over a high flame in a greased (cooking spray) grill pan (or hot BBQ) place peaches face down and allow to cook for about 5-7 minutes until it begins to caramelize and you see the grill marks. 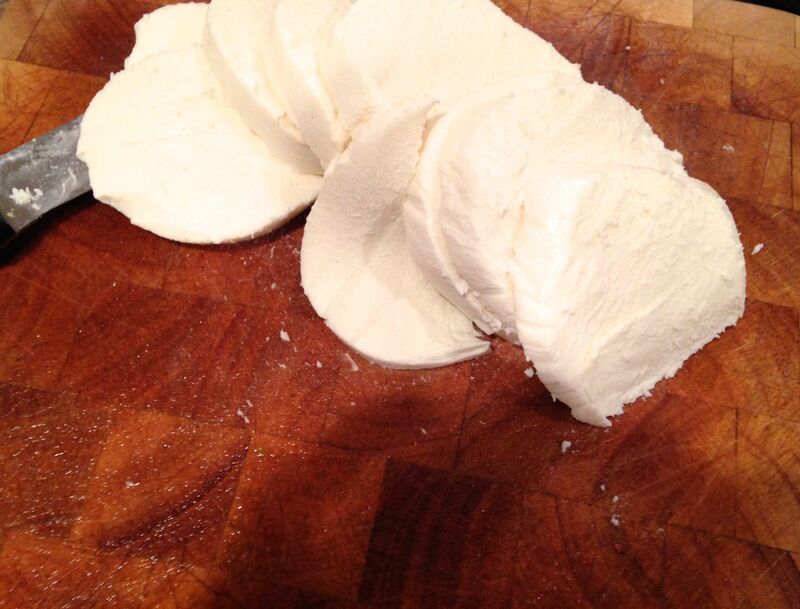 In a small bowl, mix together the olive oil, balsamic vinegar, salt and pepper. 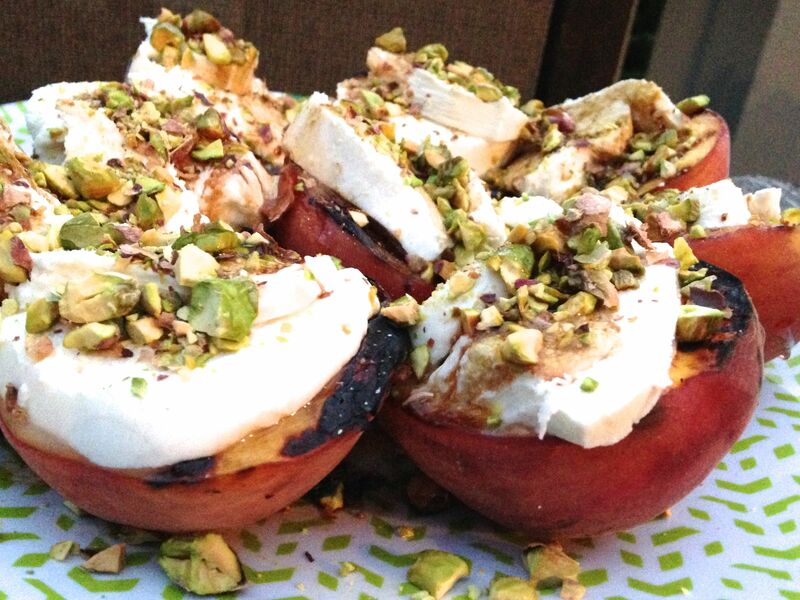 When peaches are ready, top with slices of mozzarella and pistachios. Drizzle with olive oil-balsamic dressing. Serve immediately.